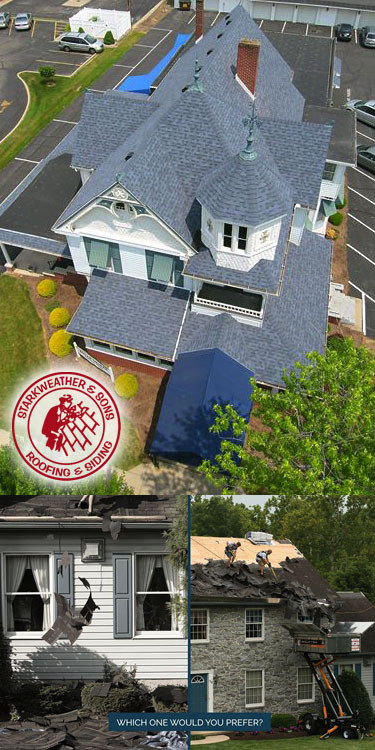 Starkweather and Sons Roofing and Siding - Residential and Commercial Roofing, Storm Restoration, Reliable Siding or Roof Repair or Replace For Every Budget. Starkweather has been a leading roofing, siding and window company for homeowners throughout Northwest Ohio since 1976, due to our strong commitment to your satisfaction every day! Starkweather and Sons Roofing and Siding IS the Ohio company you can TRUST. Communities Served: Wauseon, Archbold, Bryan, Montpelier, Hicksville, Defiance, Napoleon, Antwerp, Liberty Center, Delta, Grand Rapids, West Unity, Lyons, Metamora, Whitehouse, Waterville, Swanton, and Other Nearby Northwest Ohio Communities.